Let’s try out these simple and delicious dishes to satisfy your cravings! 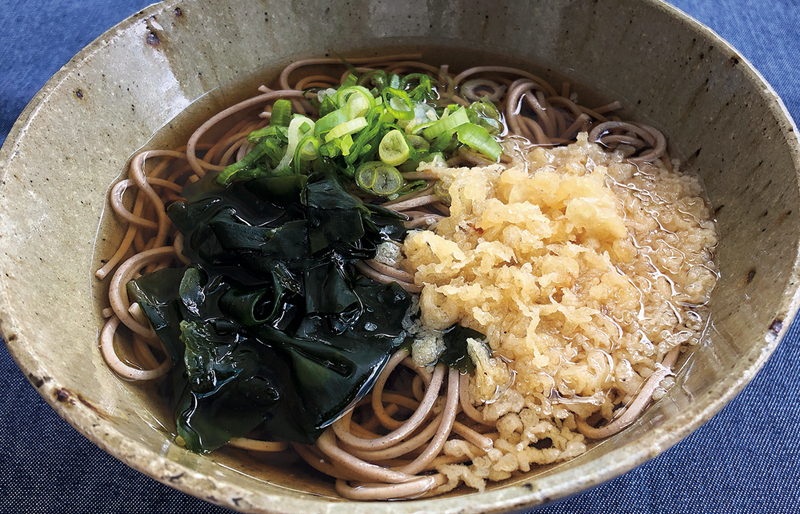 Made with Soba noodles in a Dashi soup sprinkled with Tenkasu tempura flakes. Tanuki Soba gets its name from Tanuki ‘raccoon dogs’, who are figures of fun in Japanese mythology. Bring a pan of water to the boil. Add the Soba, stirring them to make sure they are evenly spaced and don’t stick together. Slice the spring onion. Next, soak the Wakame seaweed in water for a few minutes to reconstitute. Combine the Dashi stock and soy sauce in a large saucepan over high heat. Pour the soup into the bowl and add the Soba and toppings with Wakame, spring onion and Tenkasu. 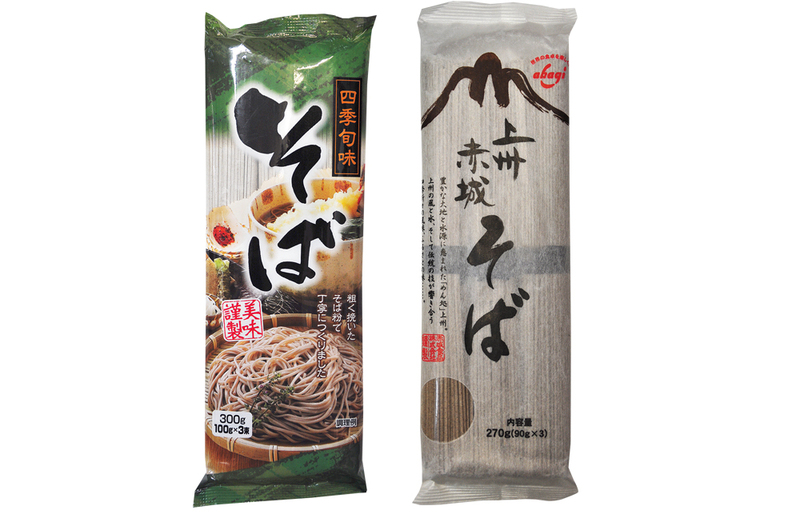 Soba are noodles made from buckwheat and can be found all throughout Japan. 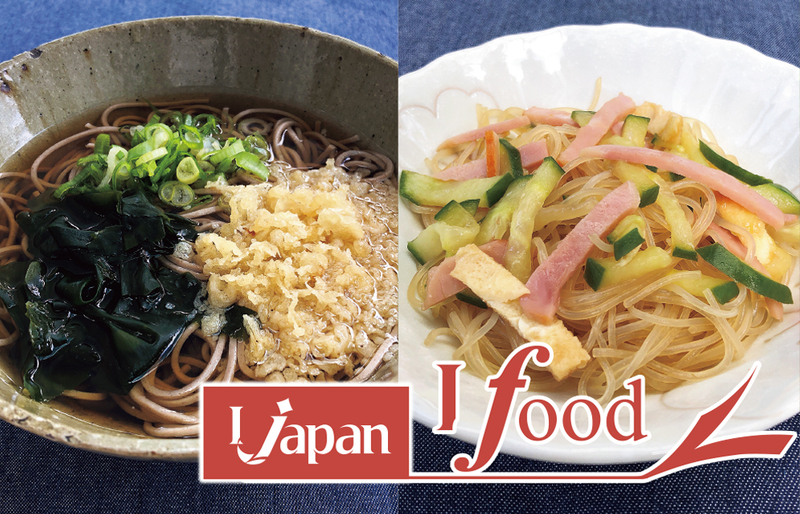 Soba can be served either hot or cold and with a variety of toppings. 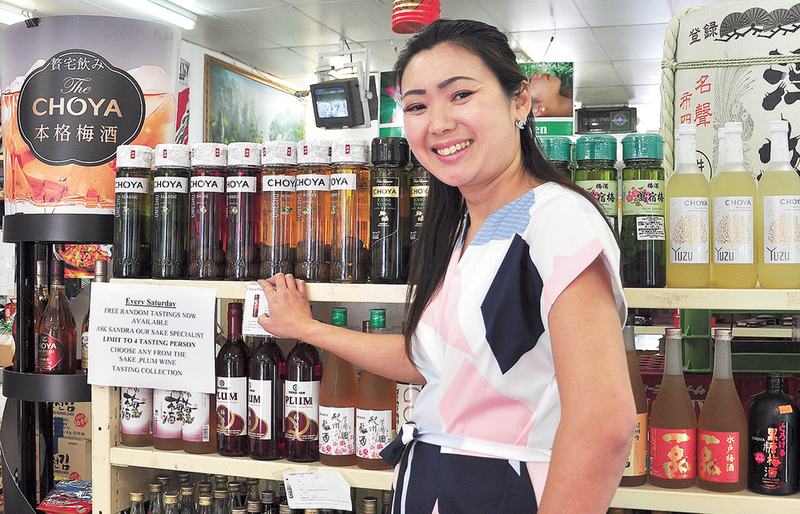 There are also many famous regional varieties, each with their own idiosyncrasies. 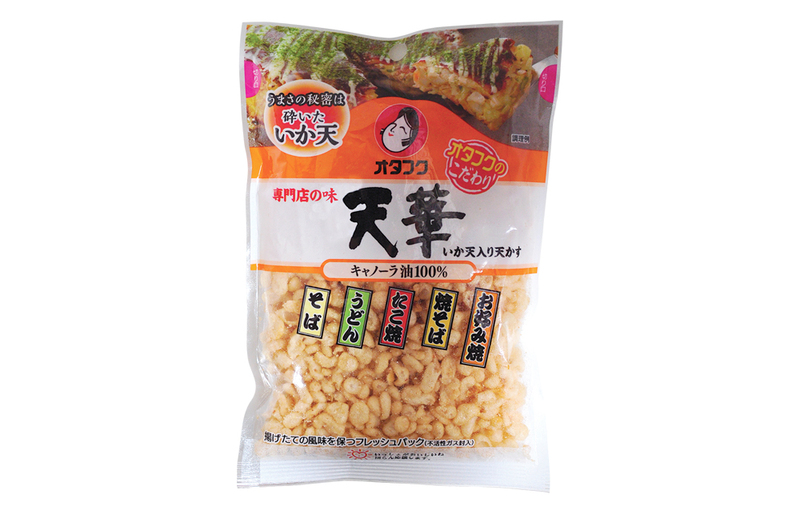 Resembling puffed rice cereal, Tenkasu are crunchy pieces of deep-fried flour batter and often used as a topping in noodle dishes such as Soba or Udon. 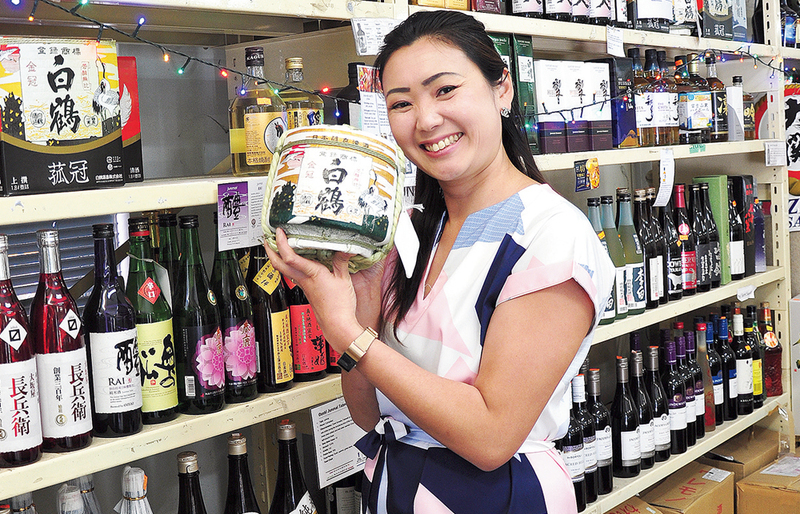 Refreshing sourness, gentle sweetness of the rice and clean finish. 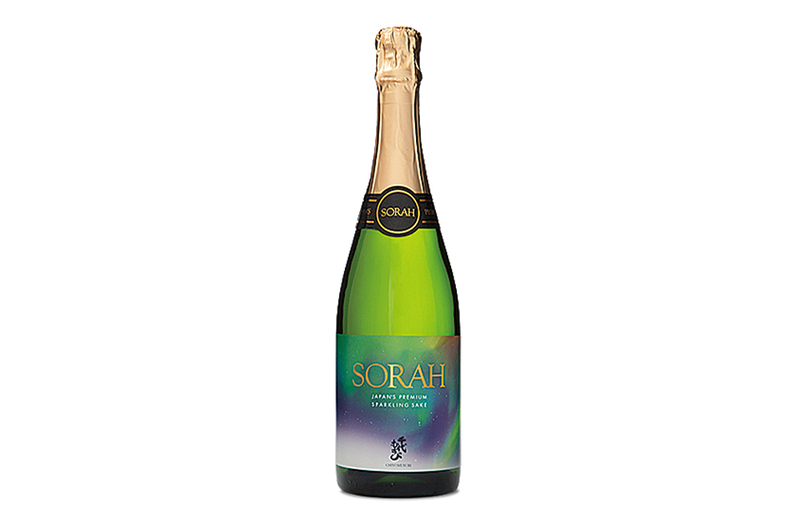 Sorah can be considered as ‘Japanese Champagne’ with its delicate yet lively bubbles. 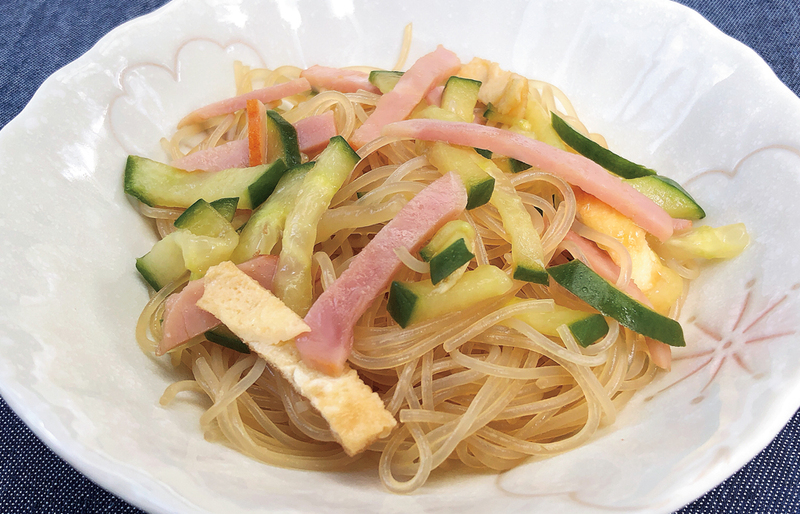 Harusame Salad is a salad with dried cellophane noodles called Harusame and vegetables. This cold and smooth textured noodle dish is a great side dish any time. Bring water to boil in a small pot, add Harusame, and stir. Let it soak for a minute then strain and allow it to cool. Cut cucumber and ham thinly, and cut Harusame into about 5cm long pieces. Beat eggs and heat small frying pan at medium heat and coat thinly with oil. Pour some of the egg in the pan, spread it thin with a swirl motion of the pan, and cook for 15-30 seconds. 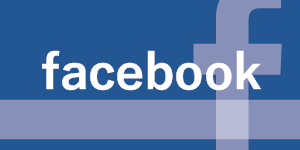 Turn it over and immediately remove from the pan. Repeat until the egg mixture is gone and roll up the egg crepes and cut into strips. In a large bowl, add omelette slices, cucumber, ham and Harusame, and add Gomadare before serving. 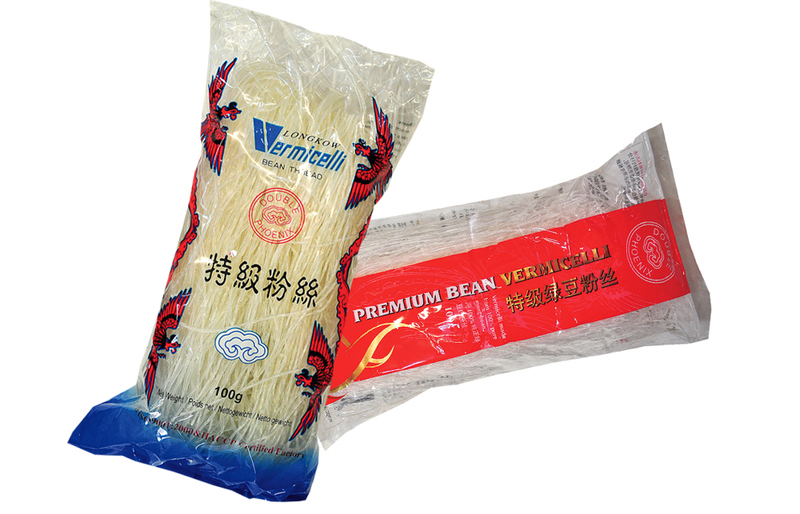 Literally meaning spring rain, Harusame are often called cellophane noodles or glass noodles because of their translucent colour when re-hydrated. 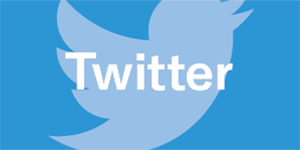 Their main ingredient is usually starch from mung beans, potato or sweet potato. 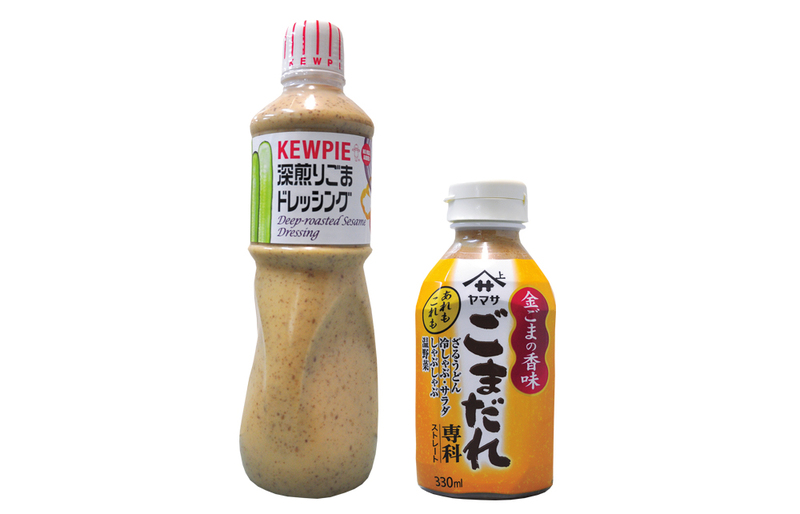 Simply stated, Gomadare is a dipping sauce made mainly from sesame. 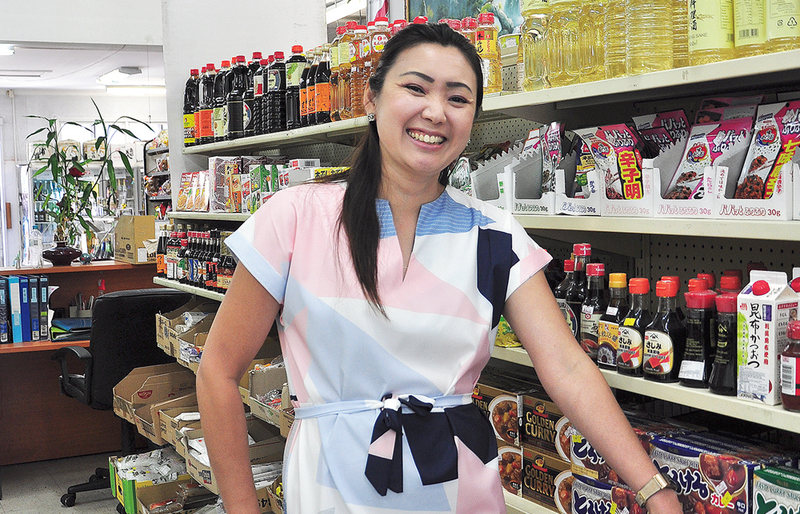 Unlike tahini where there is little else other than sesame, Gomadare often contains other spices such as soy sauce, egg yolk or fish sauce. 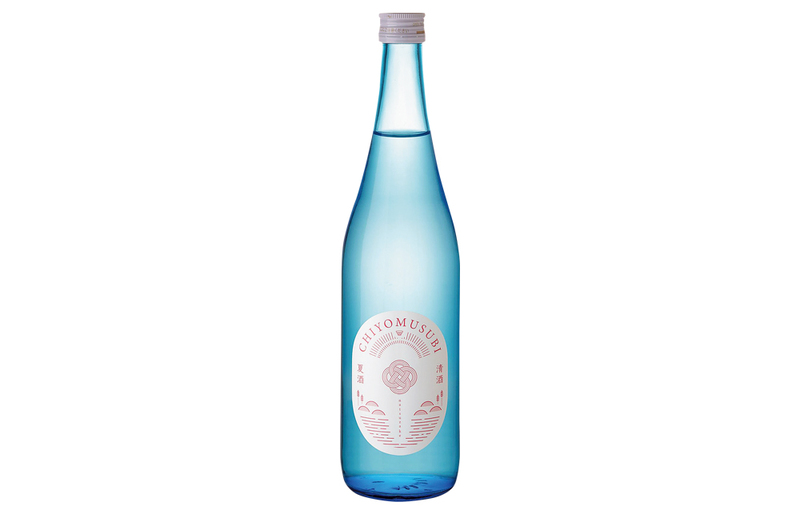 Aromatic fruity aroma with full-bodied mouthfeel you really can taste the umami freshness.